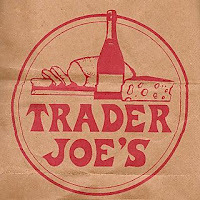 As first reported by Repeat Atlanta back in January, Trader Joe's will be opening their new store on Peachtree Rd. in Buckhead this Friday October 24th. The store in on the site of the long since closed OfficeMax. Trader Joe's utilzed much of the buliding but cut out a portion to the left to allow for better pedestrain and vehicle access to the store. Repeat Atlanta!